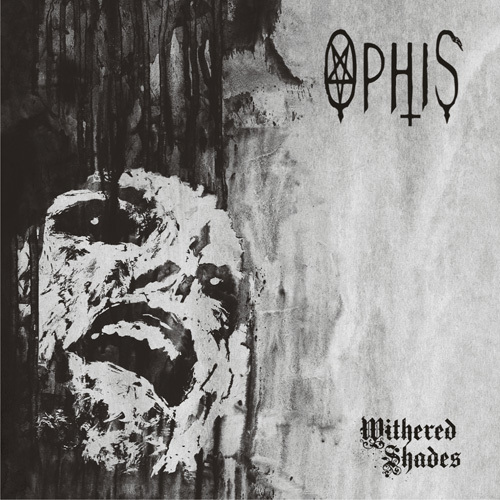 This is primarily a blog for Doom Metal. And we don't support piracy. However hard it may seem to believe. - Ronny, Mr.Bunny, B.E.A.R and Captain Ahab. 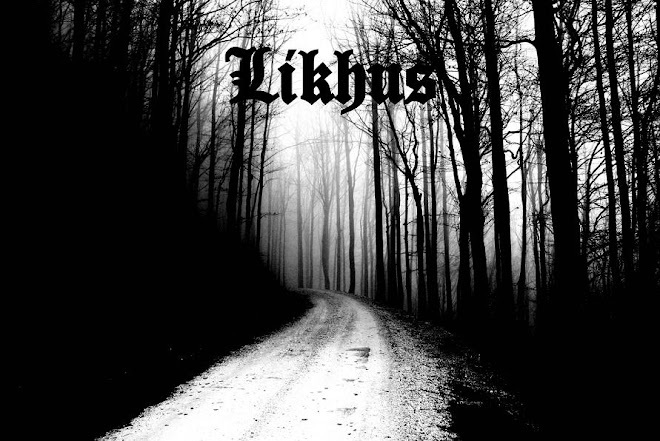 The team of Likhus are no agents of vice. Our sole motive - promoting Doom Metal. If any concerned parties have any objections whatsoever, the authors may be contacted. The post(s) will be removed as soon as possible.